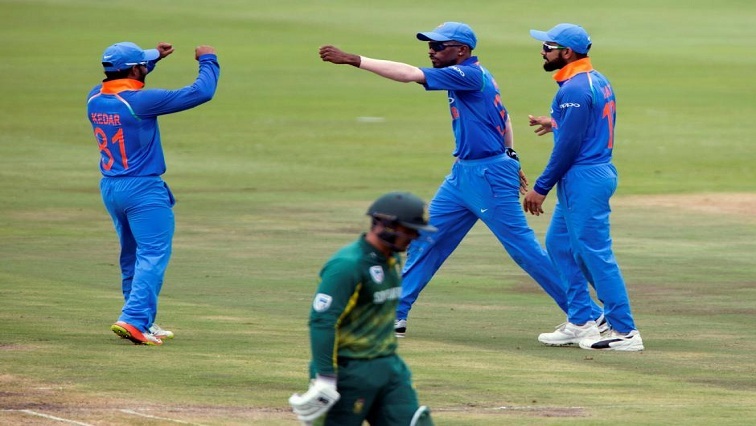 Sport Archives - Page 83 of 2870 - SABC News - Breaking news, special reports, world, business, sport coverage of all South African current events. Africa's news leader. 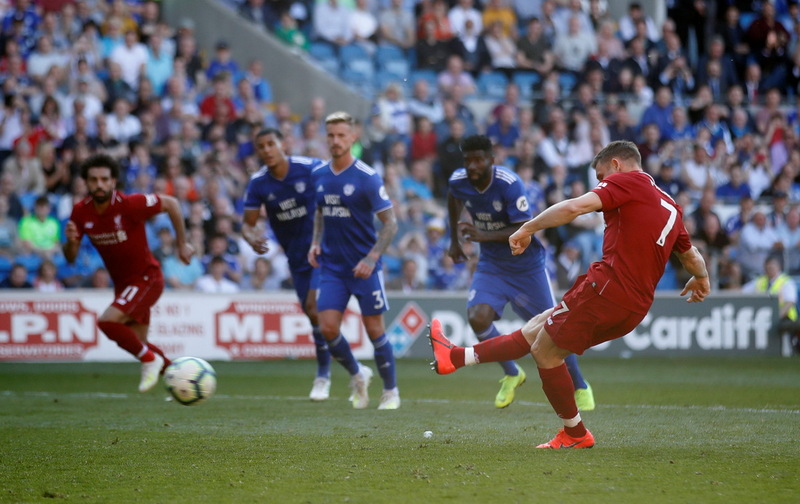 Soccer Football - Premier League - Cardiff City v Liverpool - Cardiff City Stadium, Cardiff, Britain - April 21, 2019 Liverpool's James Milner scores their second goal from the penalty spot Action Images via Reuters/Carl Recine EDITORIAL USE ONLY. 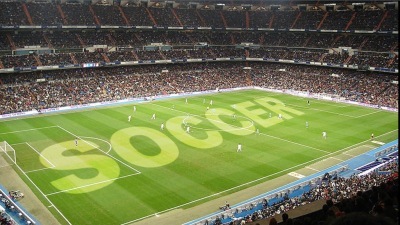 No use with unauthorized audio, video, data, fixture lists, club/league logos or "live" services. Online in-match use limited to 75 images, no video emulation. 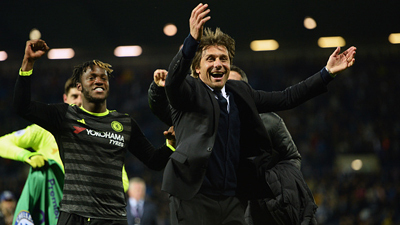 No use in betting, games or single club/league/player publications. 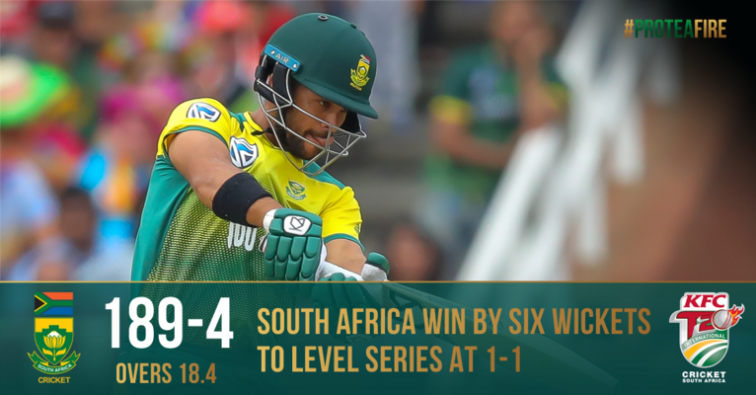 Please contact your account representative for further details. 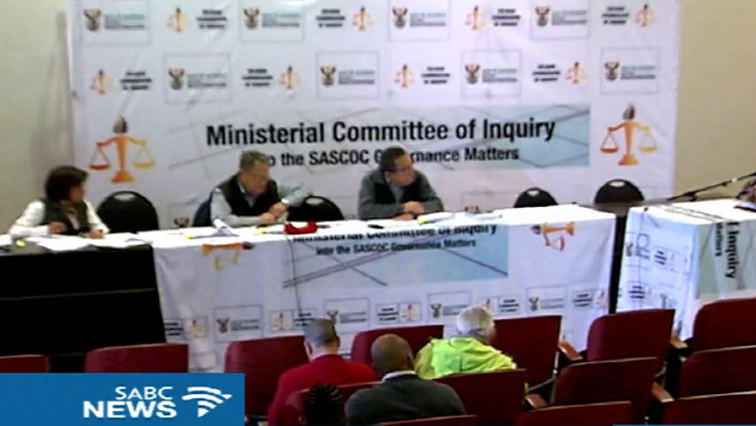 The Ministerial Committee of Inquiry into governance matters of SASCOC, resumed in Johannesburg on Monday, with yet more testimonies from administrators pin pointing interference by SASCOC. 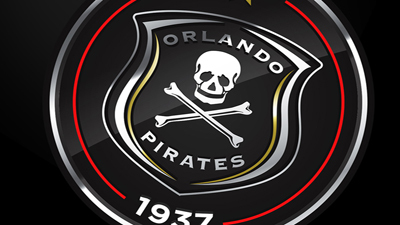 Orlando Pirates assistant coach, Rhulani Mokoena, has made a confusing statement, ahead of Saturday's Soweto derby against bitter rival Kaizer Chiefs at the FNB Stadium. 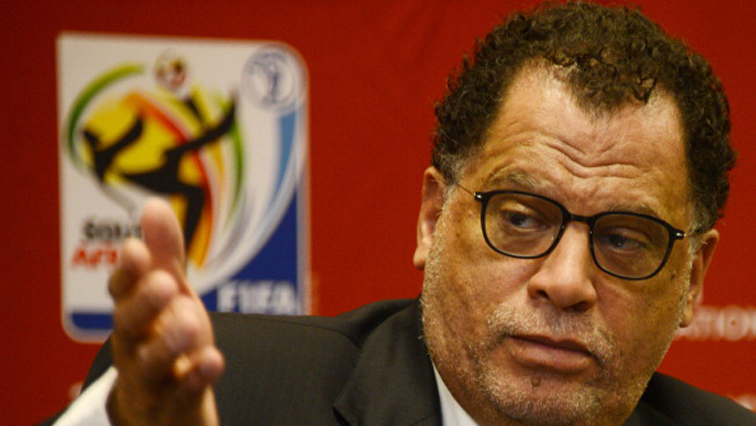 Two different presidential nominations were received by close of business on February 23 as the SA Football Association (Safa) prepares for the its 2018 Elective Congress to elect new office bearers next month. 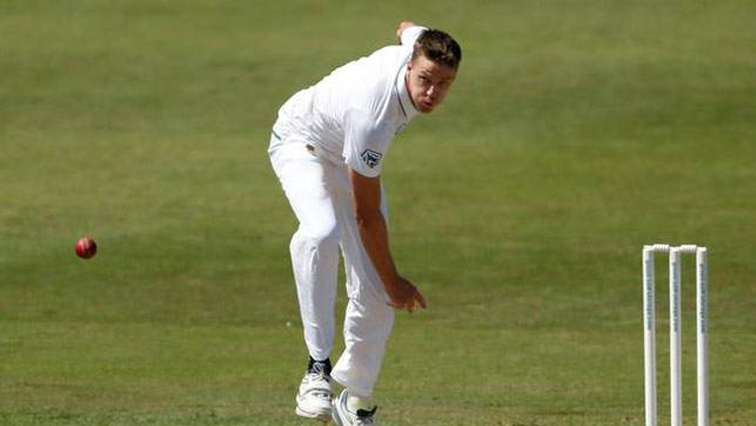 South African fast bowler, Morne Morkel has made an announcement that he will retire from all forms of international cricket after the four-match test series against Australia. 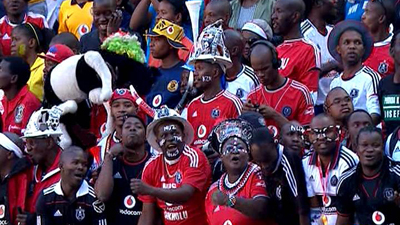 Orlando Pirates moved to second spot on the log after beating Chippa United 4-2 in an Absa Premiership match played at the Nelson Mandela Bay stadium in Port Elizabeth on Sunday afternoon. 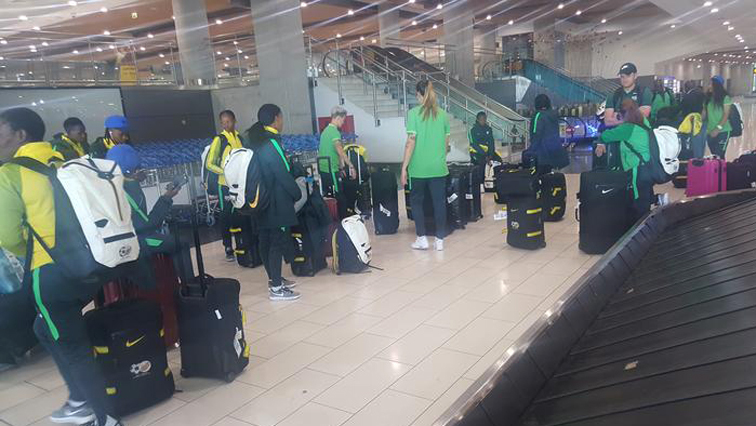 Banyana Banyana wasted no time in fine-tuning their Cyprus Women’s Cup preparations as they literally stepped off the aeroplane and on to the training field on the Eastern Mediterranean island late Saturday afternoon. 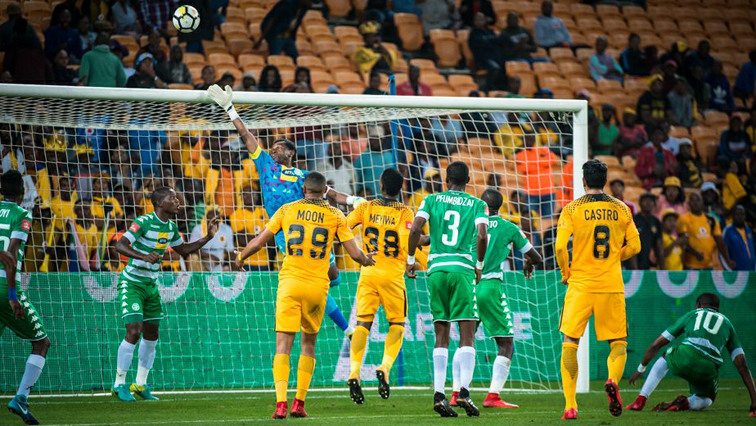 Kaizer Chiefs were unable to make up ground on Absa Premiership leaders Mamelodi Sundowns when they were held nil-all by Bloemfontein Celtic at the FNB Stadium. 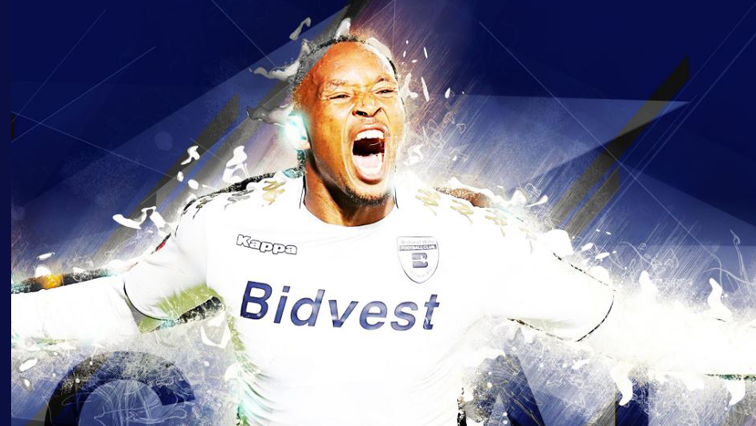 Lehlohonolo Majoro scored a brace against his former team to see Bidvest Wits triumph 2-1 over hots Cape Town City at the Athlone Stadium on Saturday evening. 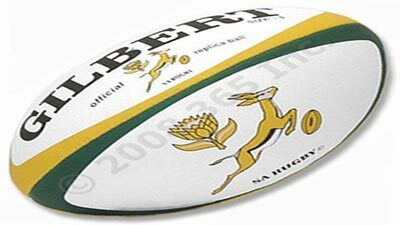 The Bulls opened their 2018 Super Rugby account with a 21-19 victory over the Hurricanes in Pretoria on Saturday evening. 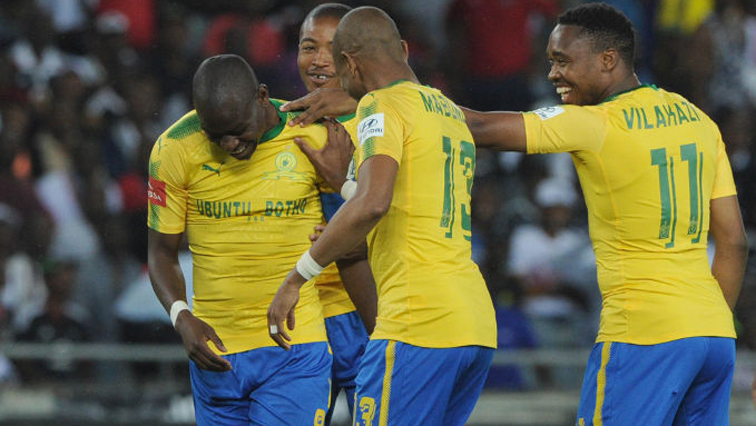 Mamelodi Sundowns came back from a goal down as they drew 1-1 with SuperSport United in an Absa Premiership match played at the Lucas Moripe Stadium in Atteridgeville near Pretoria on Saturday. 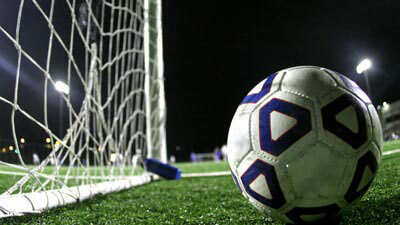 Two goals in the dying minutes from Andre Fileccia fired Maritzburg United to second spot on the league table after a 2-1 Premiership win over Platinum Stars at the Harry Gwala Stadium on Friday night. 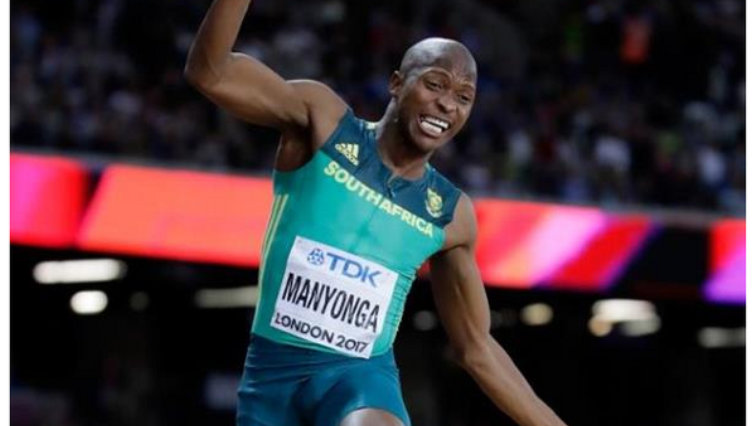 A second Russian athlete has tested positive for a performance enhancing drug at the Pyeongchang Winter Olympics. Bobsledder Nadezhda Sergeeva tested positive for a heart drug on February 18. 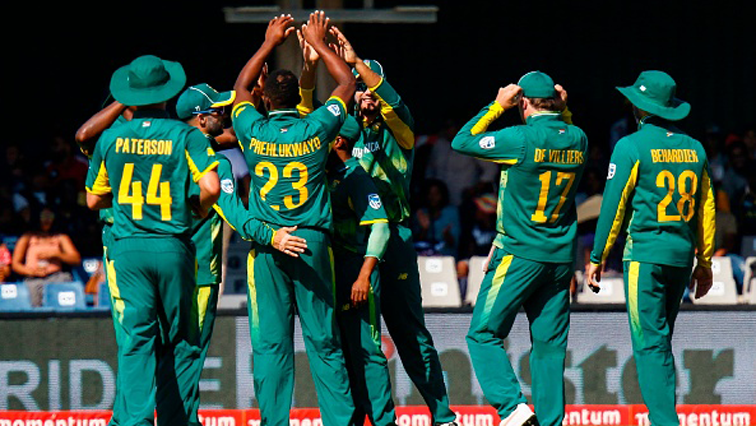 The South African cricket team will take on India the third and final T20 match at Newlands in Cape Town on Saturday. 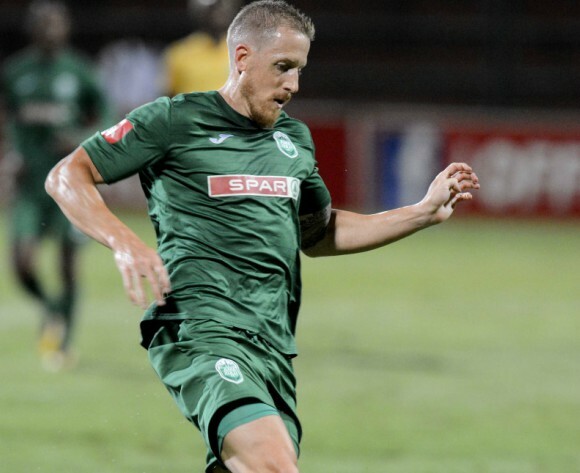 AmaZulu FC have struck a two year permanent deal with their midfielder Michael Morton as the club looks to remain in the Premier Soccer League. 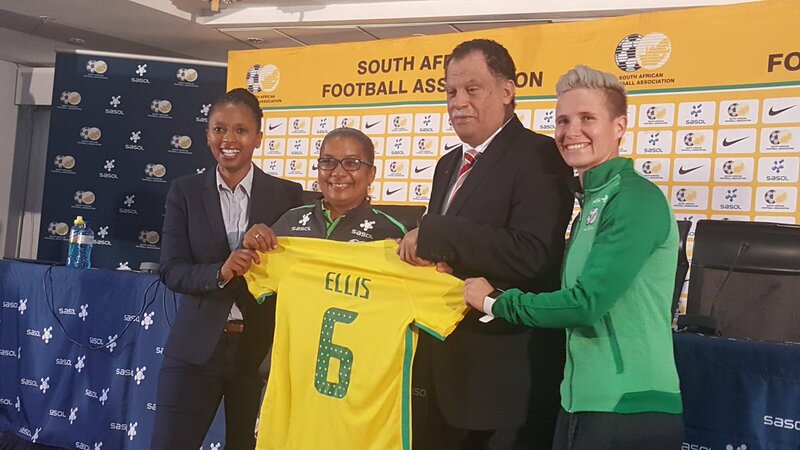 Former Banyana Banyana captain, Desiree Ellis, has finally been appointed head coach of the senior national women's team, 15 months after she was appointed interim coach. 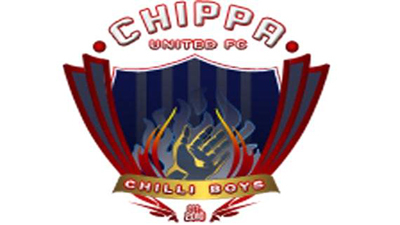 Chippa United Football Club has urged fans attending their match against Orlando Pirates at the Nelson Mandela Bay Stadium on Sunday to bring canned food for its poverty alleviation programme. 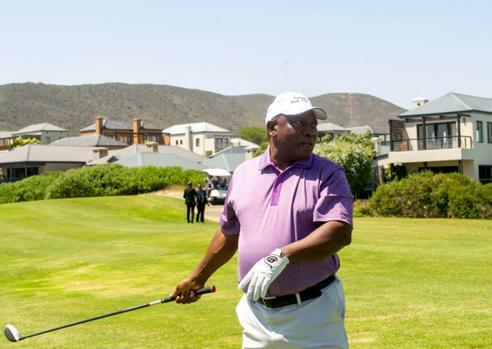 President Cyril Ramaphosa will on Thursday tee up alongside business leadership and other stakeholders in support of charities at the annual Presidential Golf Challenge at the Atlantic Beach Golf Estate, Melkbosstrand, Western Cape. 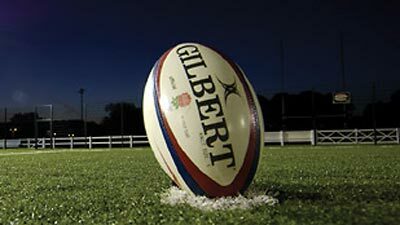 Highlanders coach Aaron Mauger has made one change to his team for their 2018 Super Rugby season opener at the Forsyth Barr Stadium, Dunedin, on Friday. 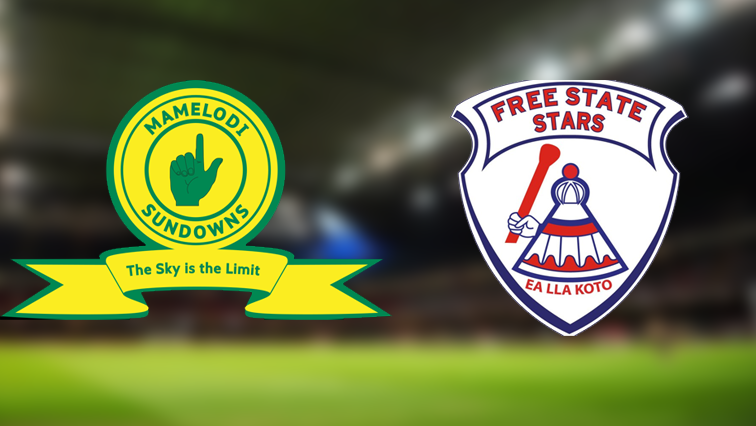 Premier Soccer League log leaders, Mamelodi Sundowns have an opportunity to stretch their lead when they take on Free State Stars at Loftus Versfeld on Wednesday. 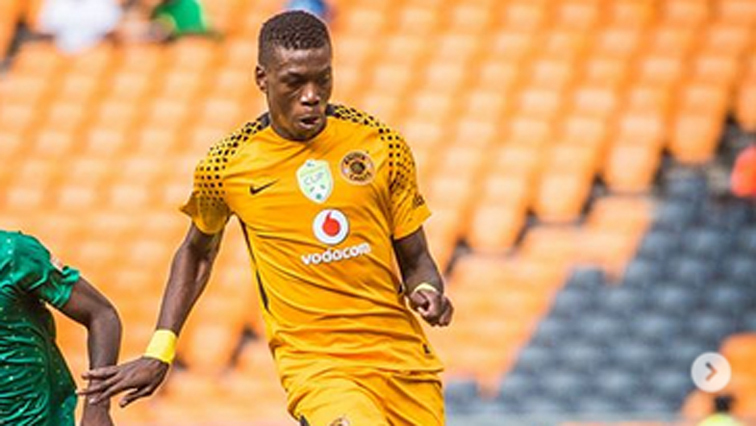 Kaizer Chiefs defender Teenage Hadebe has hailed the contribution of his teammate Daniel Cardoso in the club’s defence. 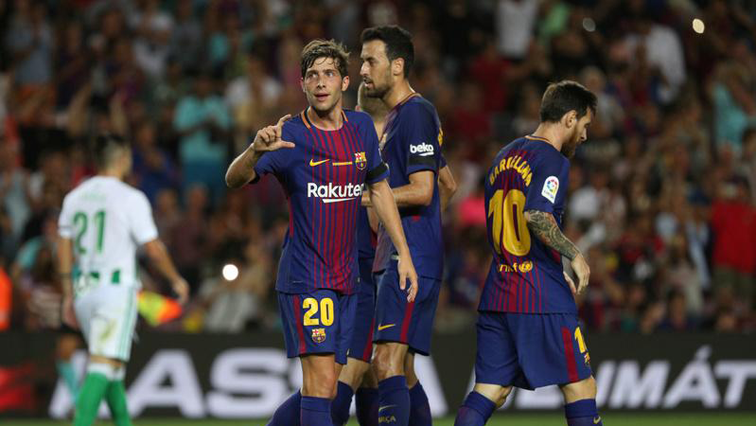 It's a big one tonight in the UEFA Champions league, Chelsea are up against Barcelona in what promises to be a mouth-watering affair. Manchester City were sensationally knocked out of the FA Cup on Monday by third-tier Wigan Athletic who beat the 10-man Premier League leaders 1-0 in a stunning fifth round upset with a late goal by their talisman Will Grigg. 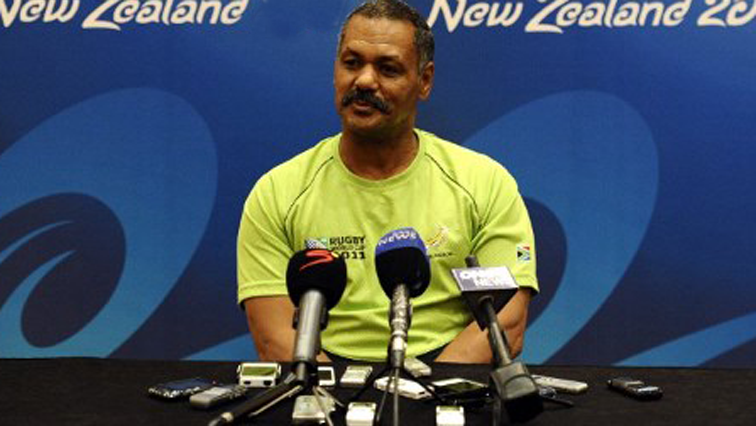 Former Springbok rugby coach, Peter de Villiers, has fired some heavy parting shots at the South African Rugby Union as he moves to Zimbabwe to take up the national coaching position there. 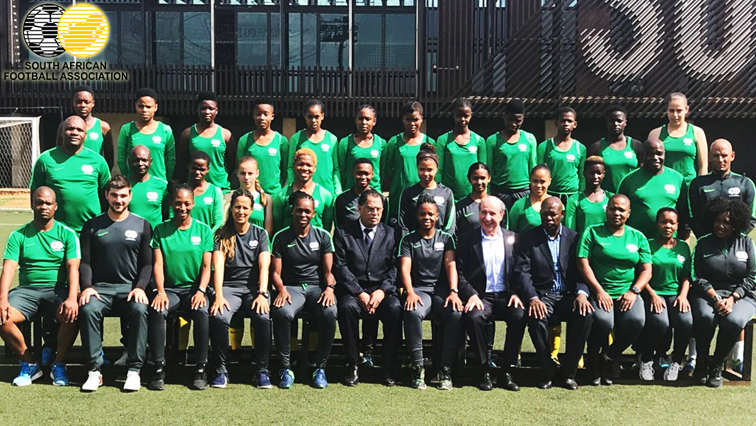 The South Africa Under-17 Girls National soccer team booked a place at the FIFA Junior World Cup in Uruguay this week-end, with an emphatic 6-1 aggregate score over their Moroccan counterparts. 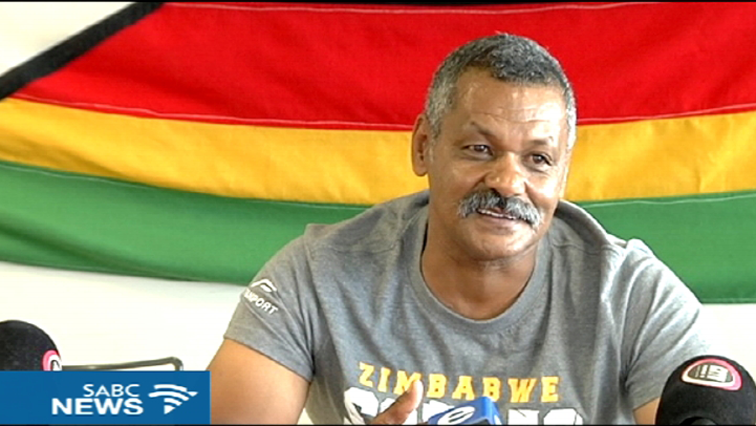 Former Springbok coach Peter de Villiers is ready for his new role as head coach of Zimbabwe's National team.